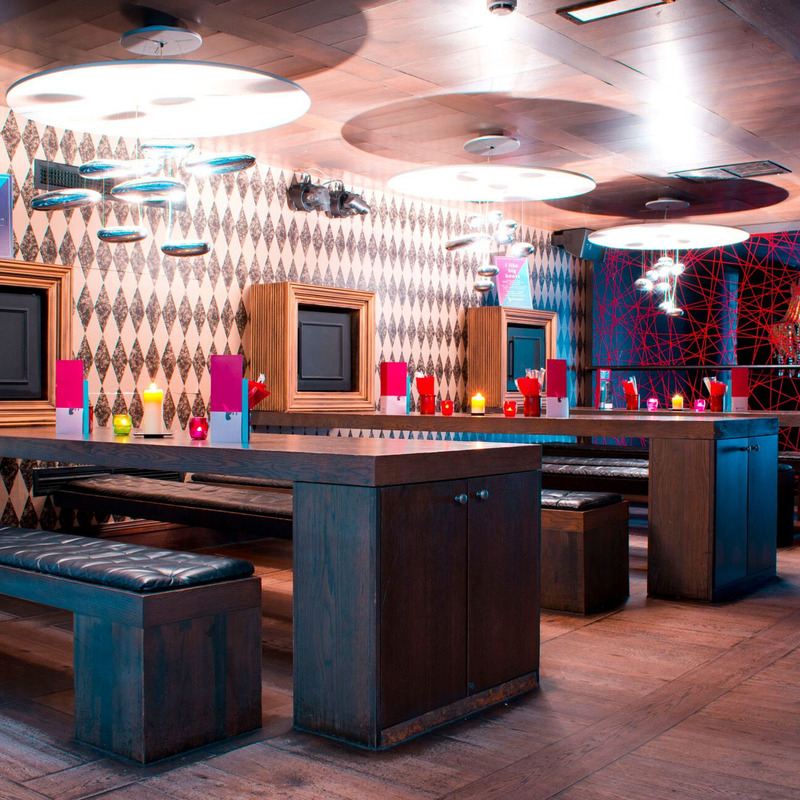 Hummingbird is the perfect multi-functional venue based in the centre of Glasgow. 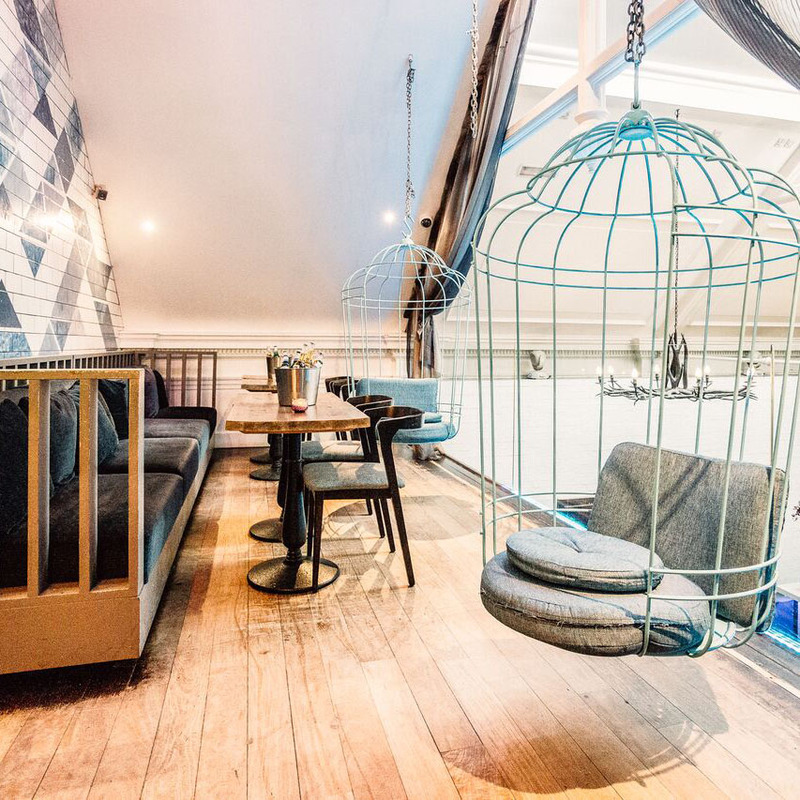 All our packages include private room hire. To view all the rooms we have available click HERE. Suited to groups of 15-30! 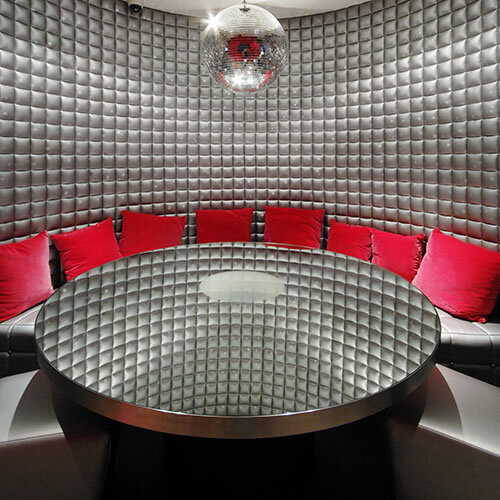 This room has all you need to party including touch screen karaoke and I-pod dock. 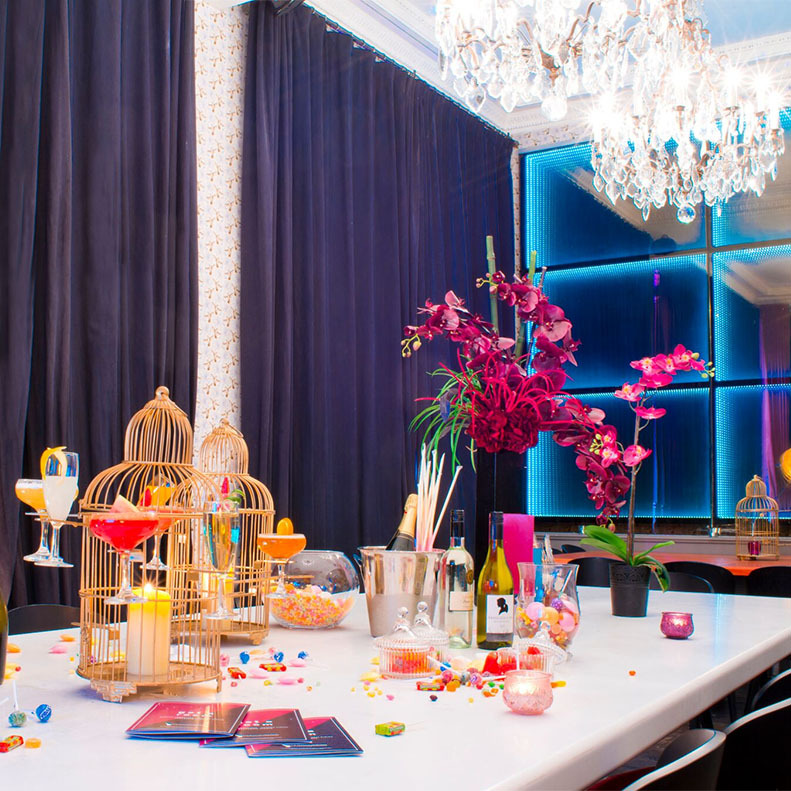 From Penthouse to diskoteka we have a room/space that suits your needs/wants/desires and will blow your guests away.